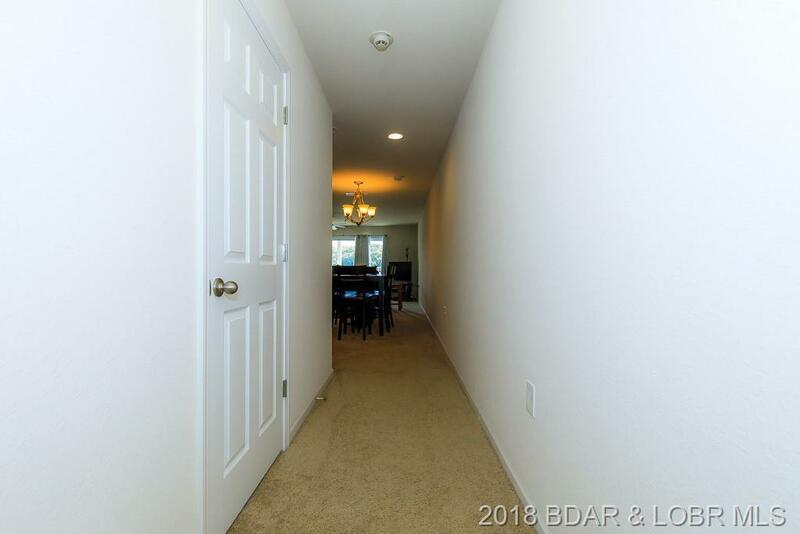 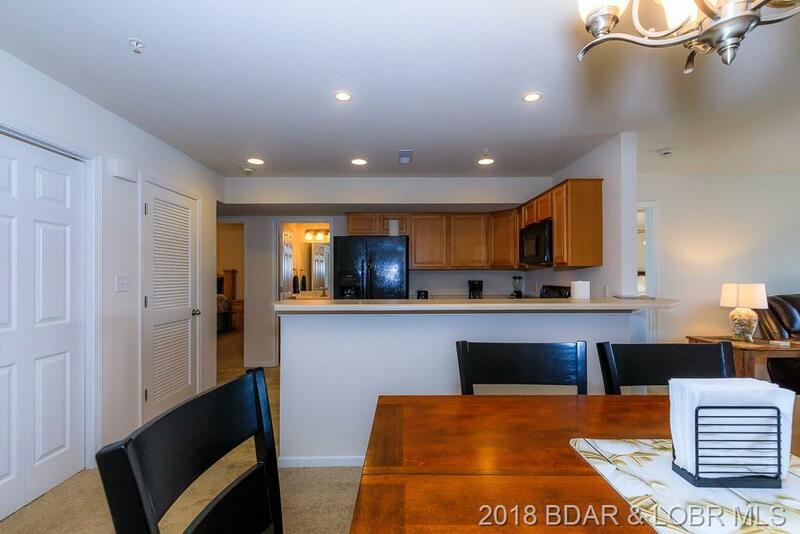 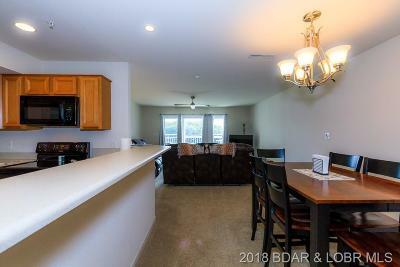 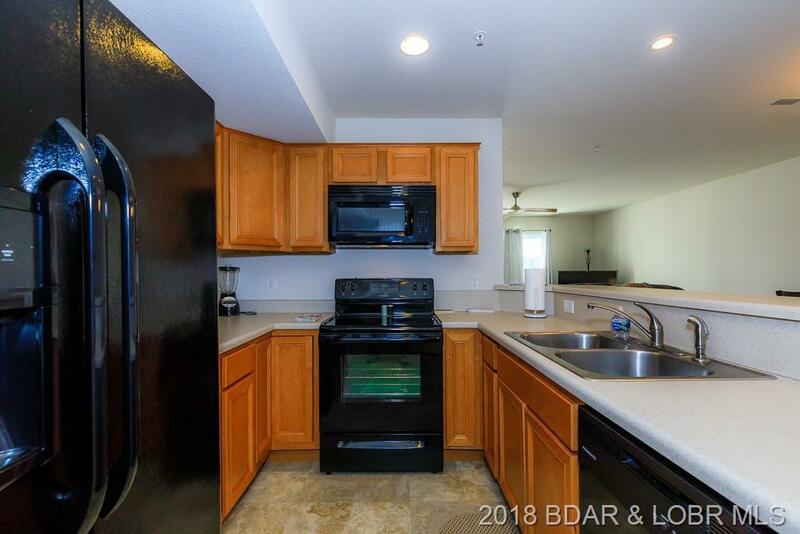 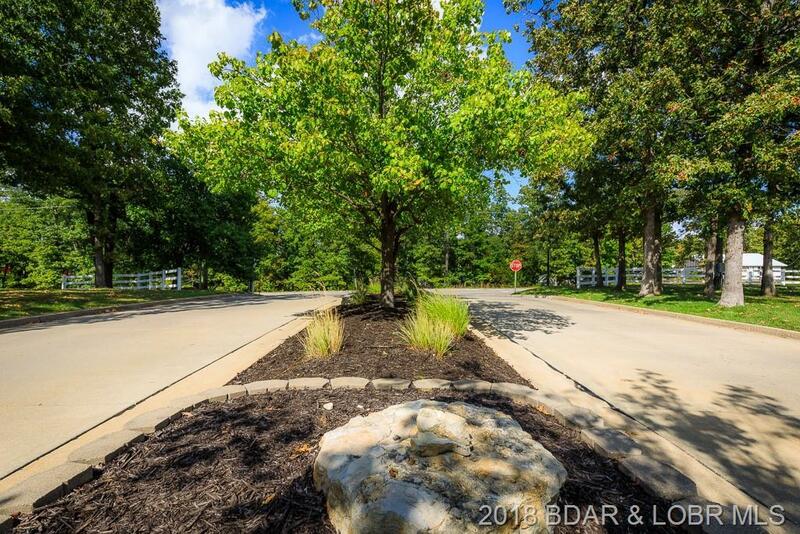 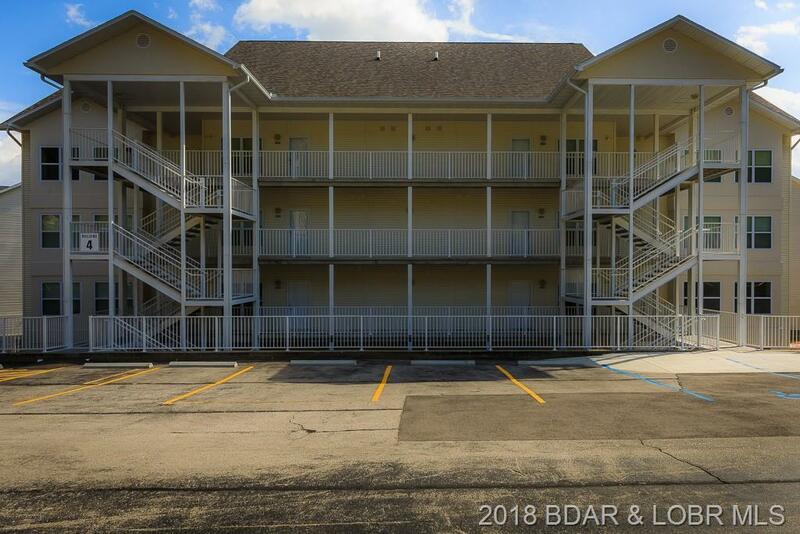 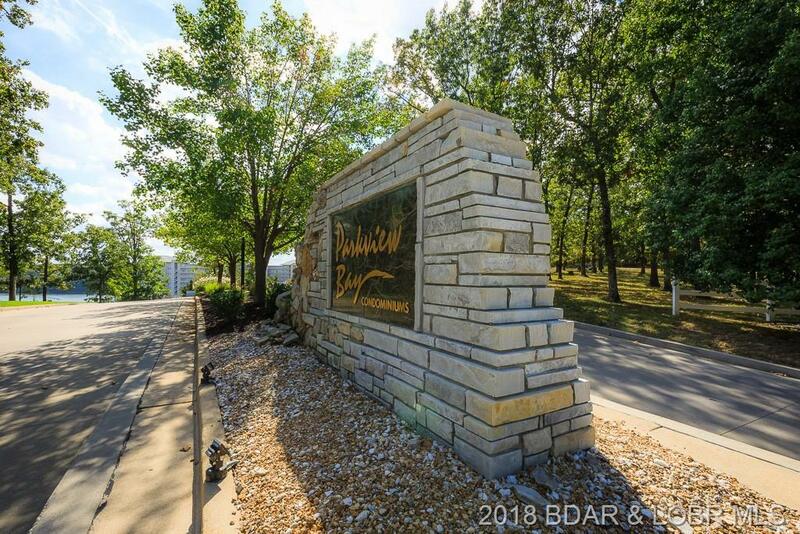 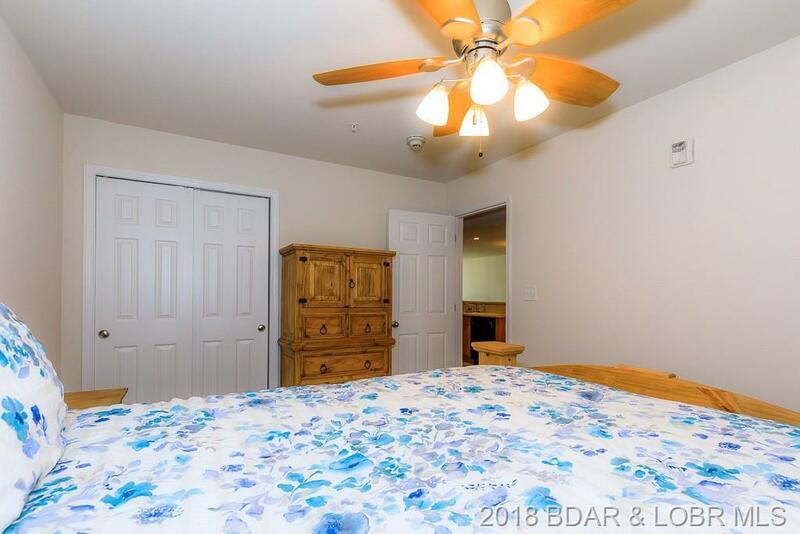 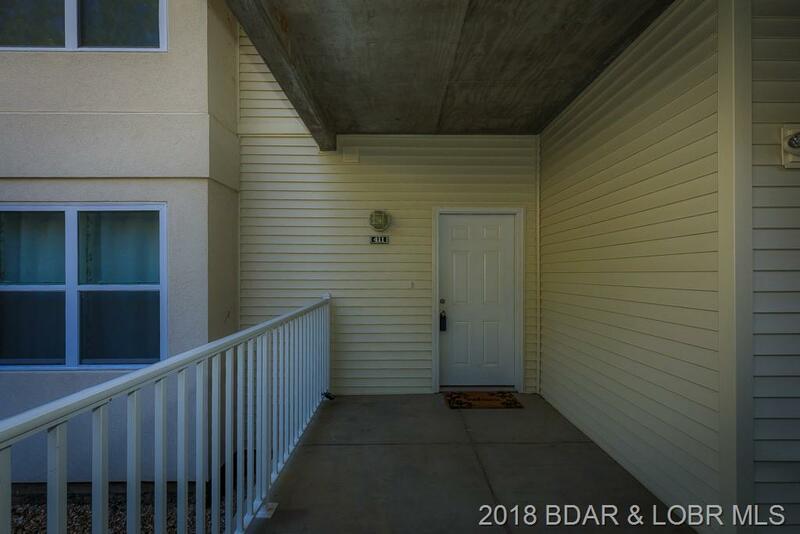 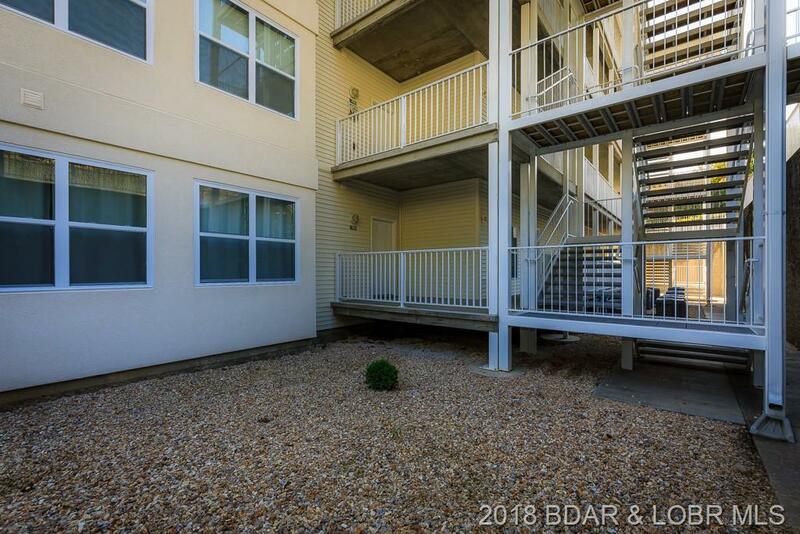 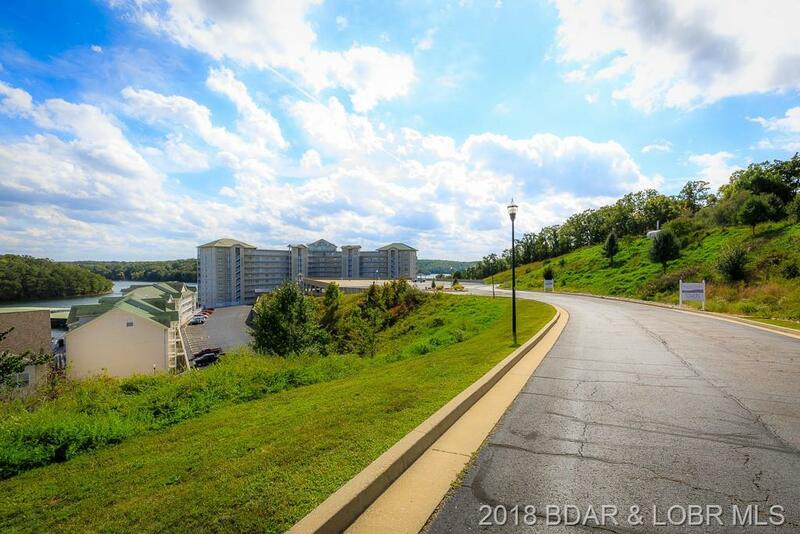 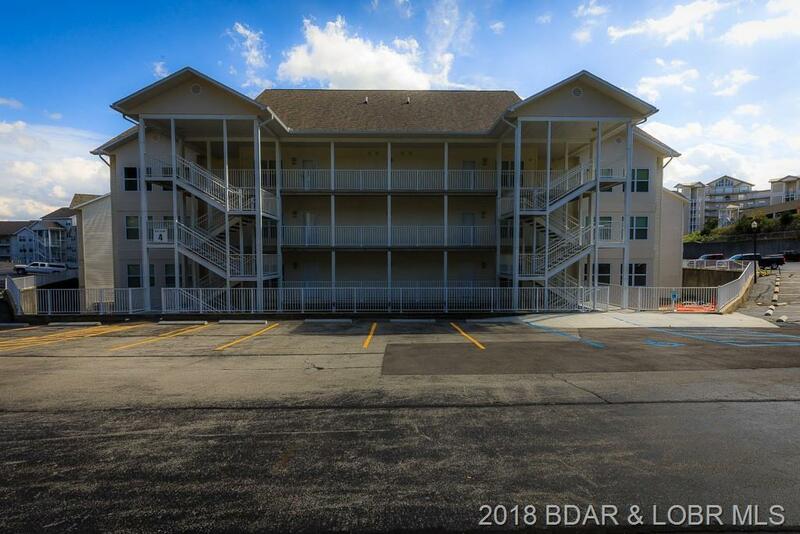 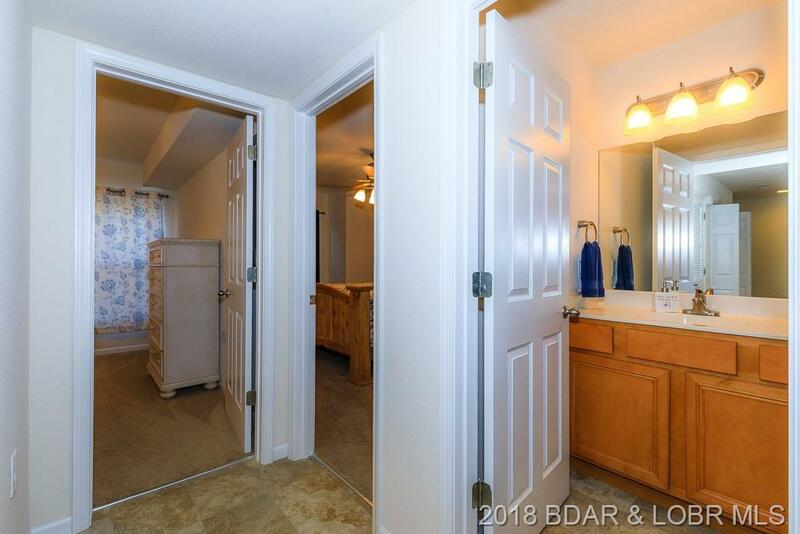 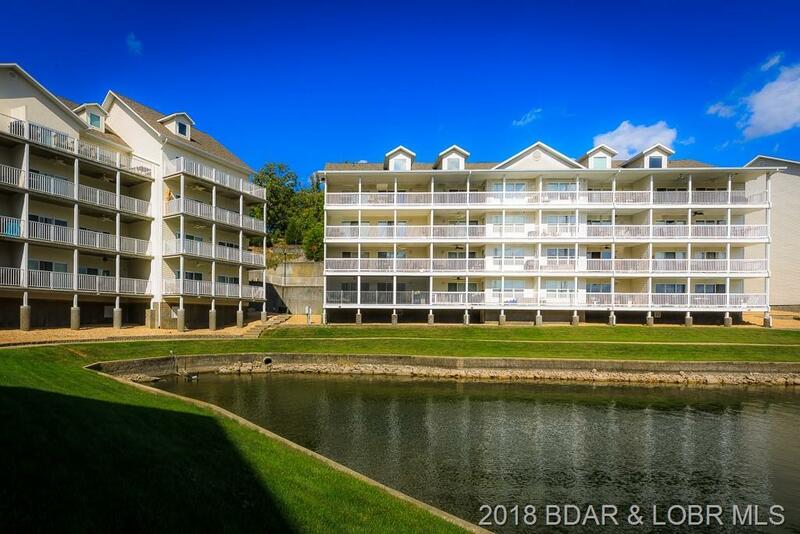 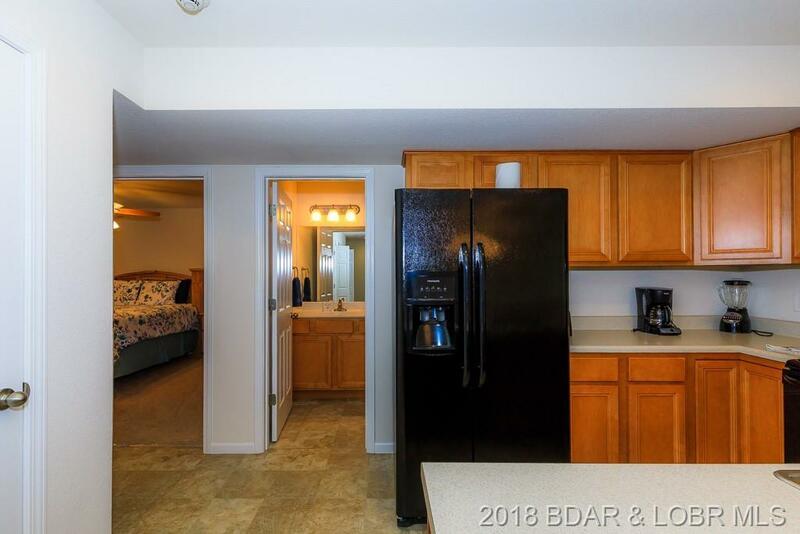 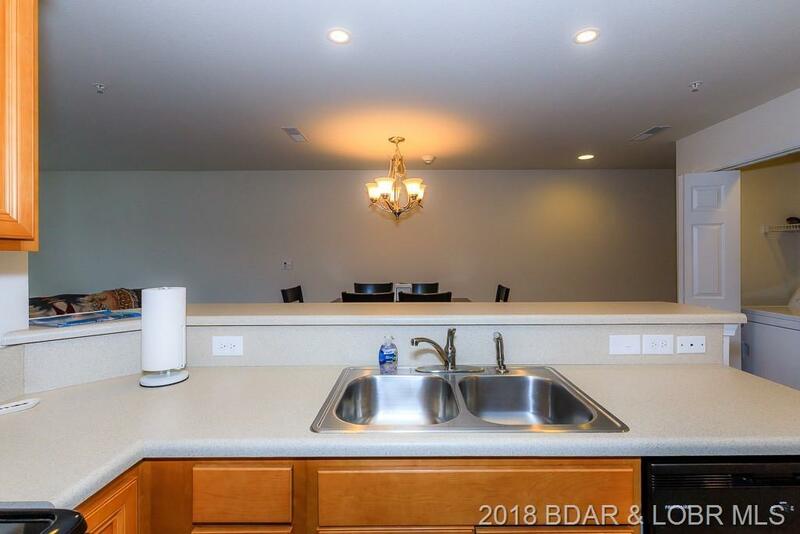 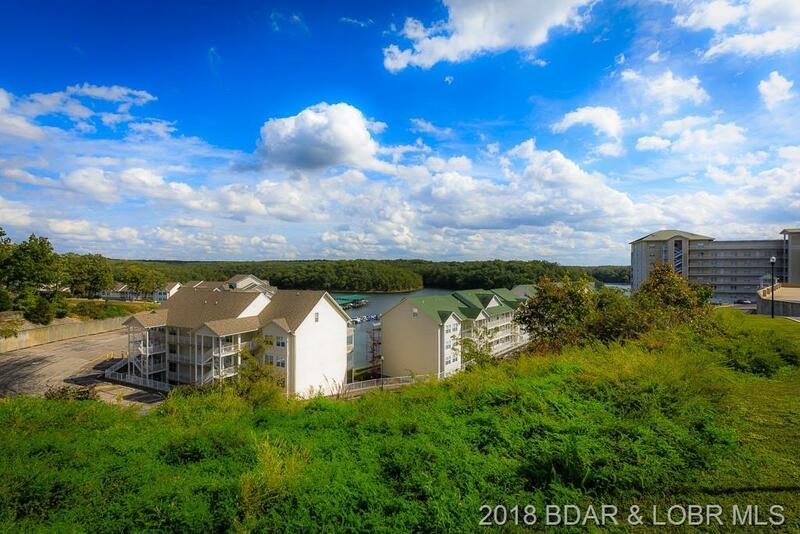 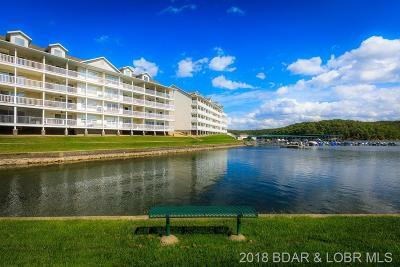 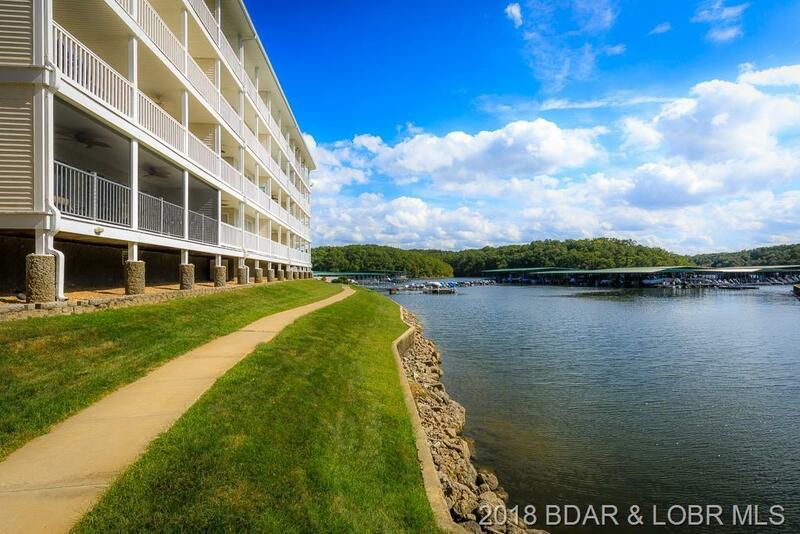 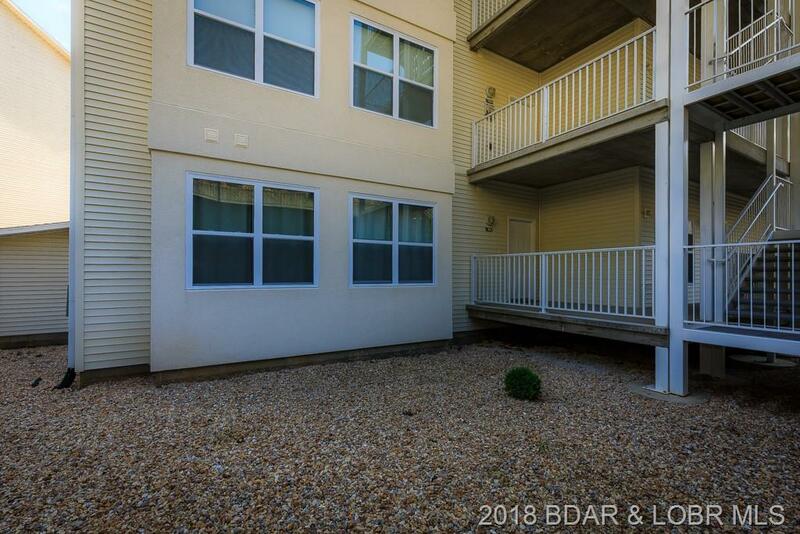 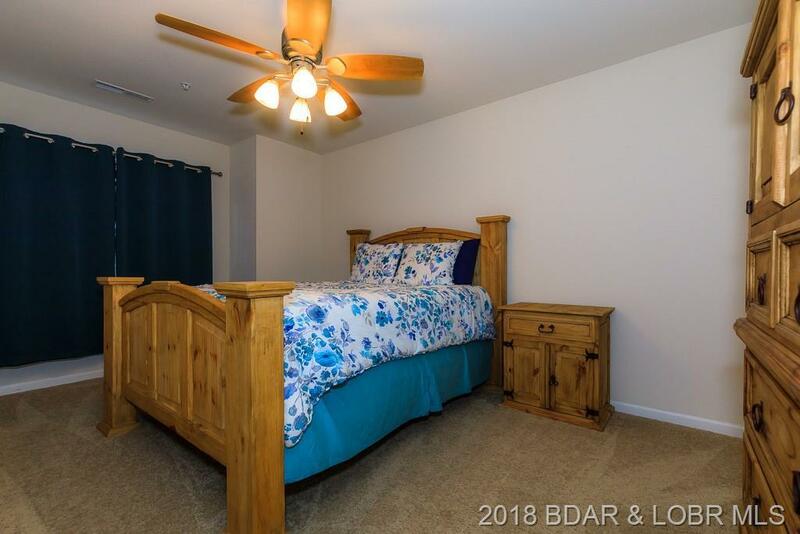 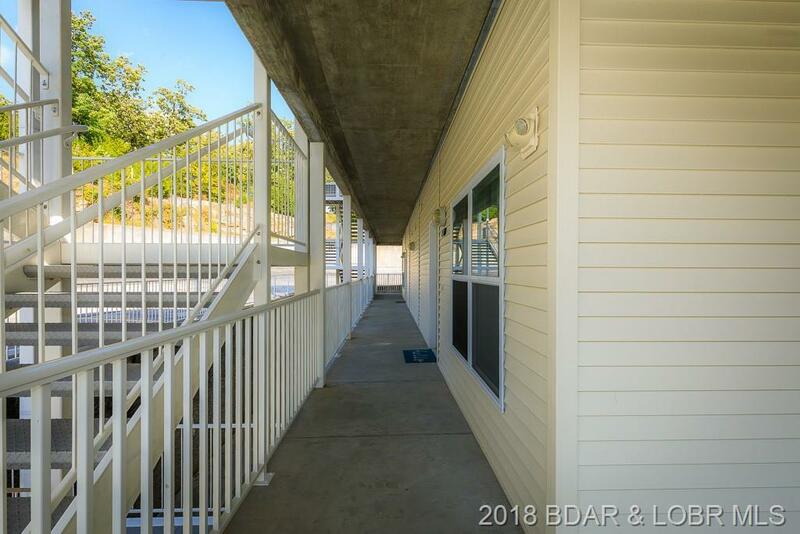 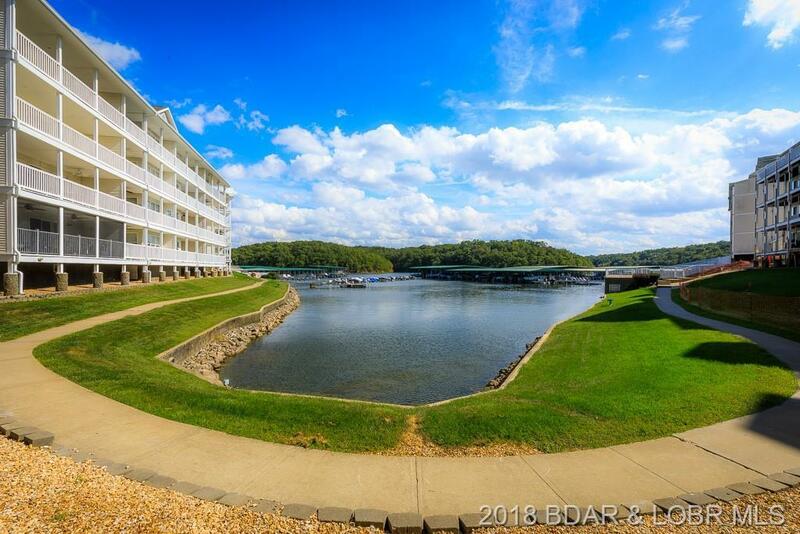 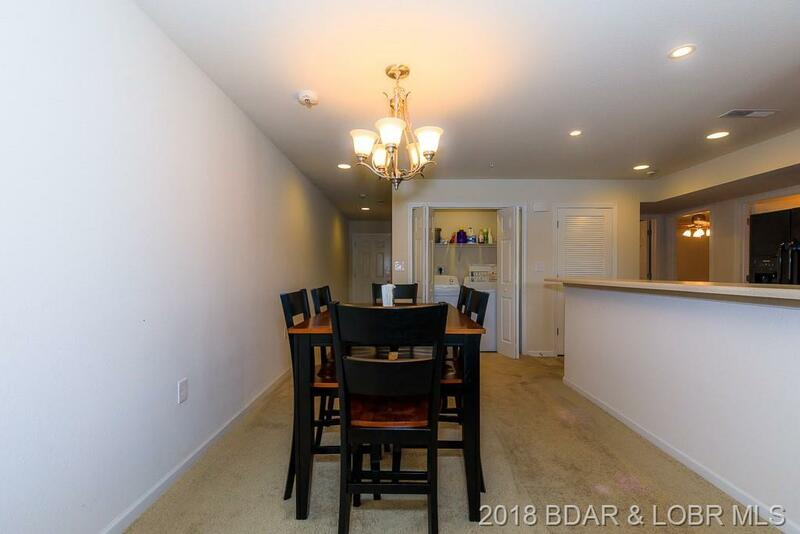 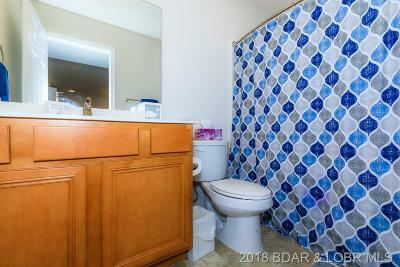 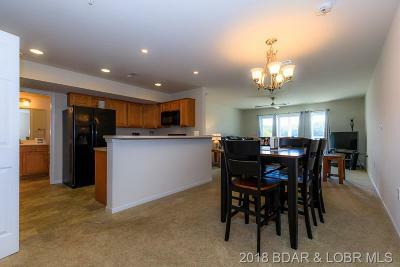 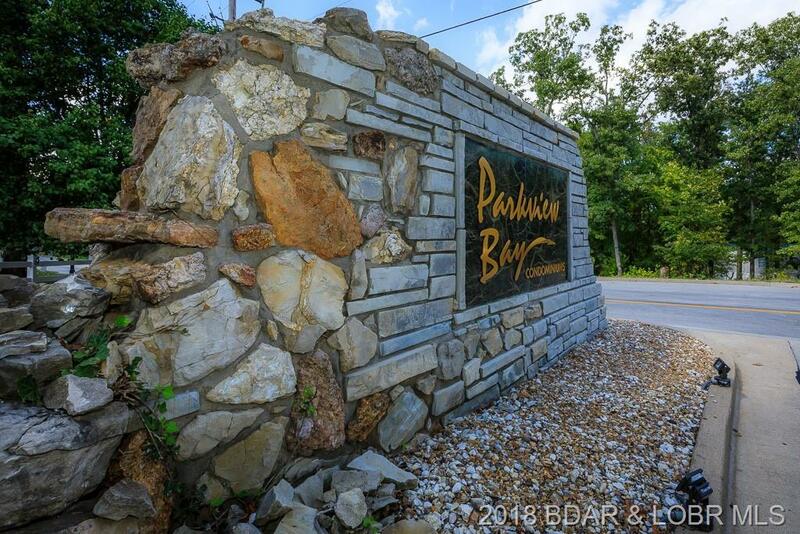 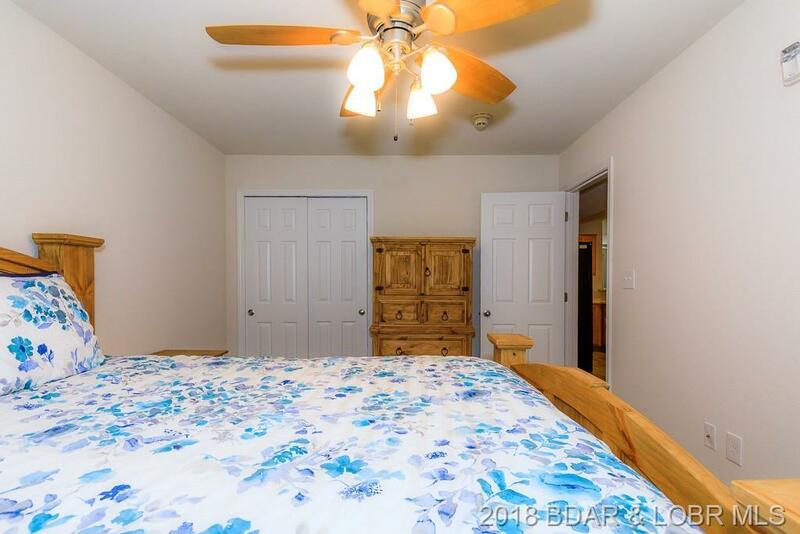 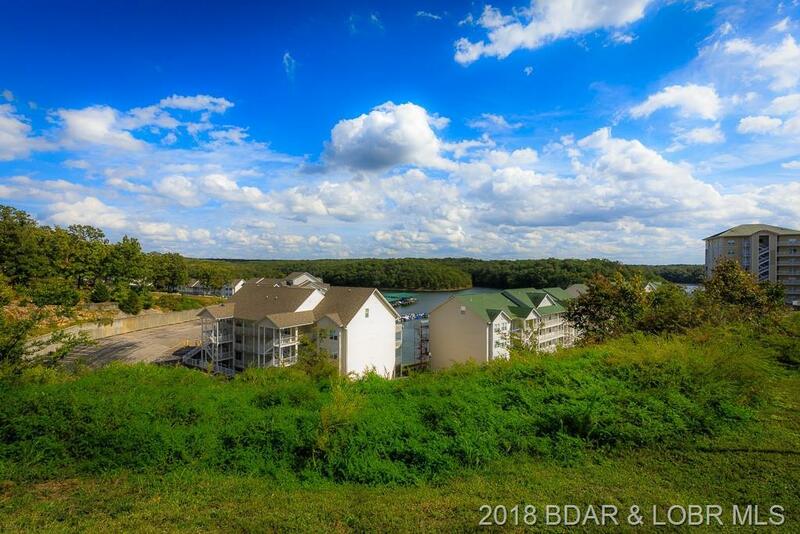 Updated 3 bed and 2 bath condo in the best condo complex at The Lake. 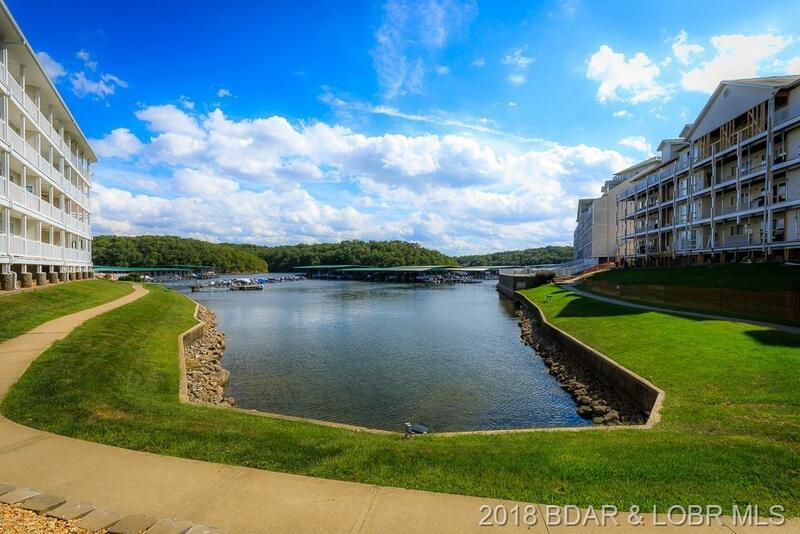 RARE unit with 1 boat slip with 6000 pound hoist AND 2 PWC slips. 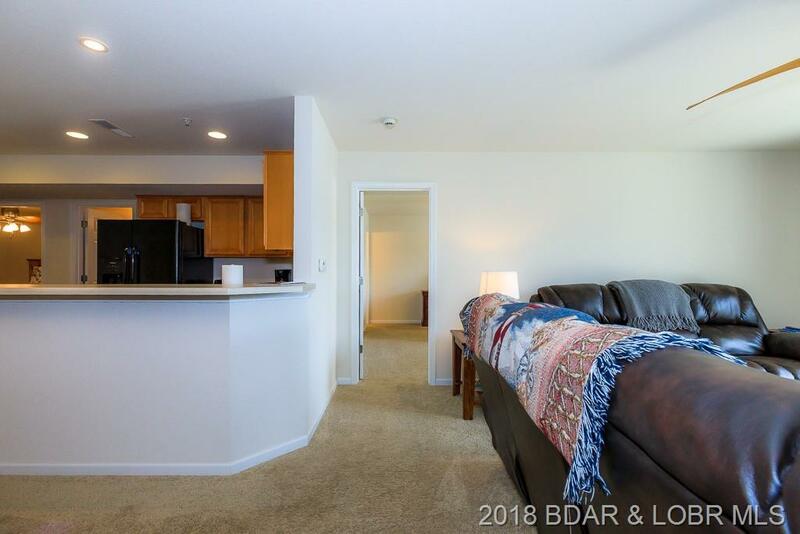 Turn key until includes furniture. 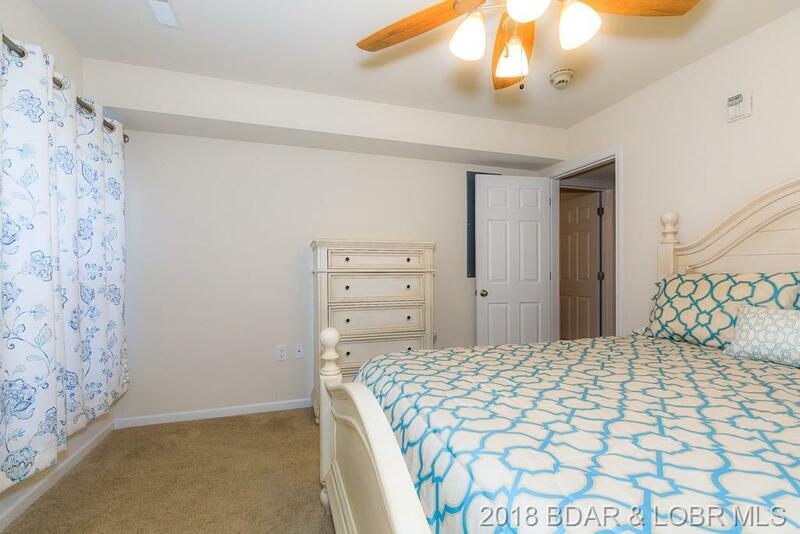 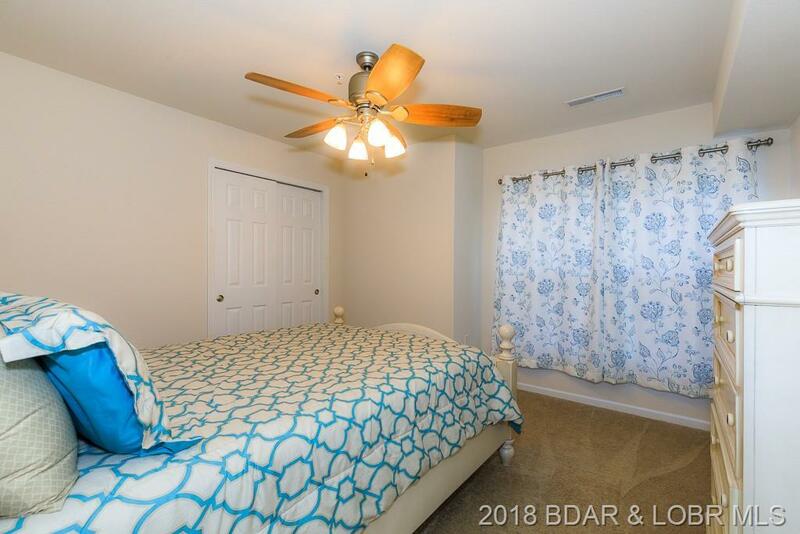 Master suite with private bath while two secondary bedrooms share a full bath. 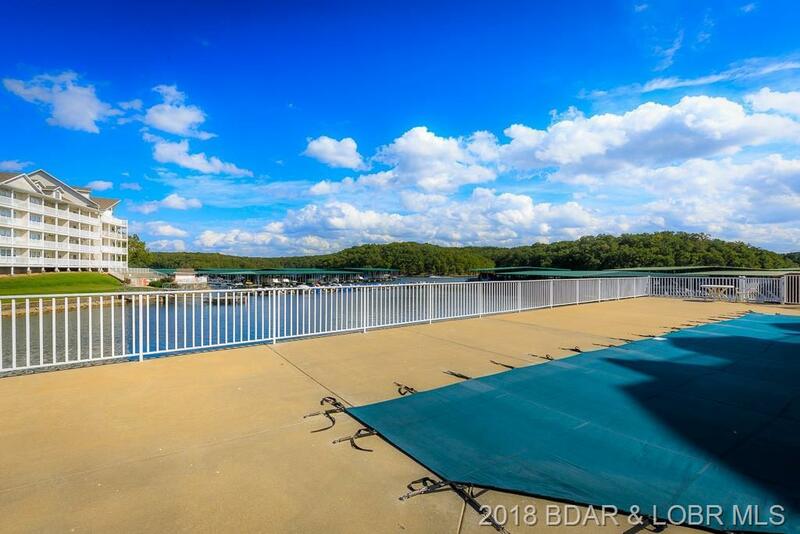 Large screened deck offers peaceful lake view. 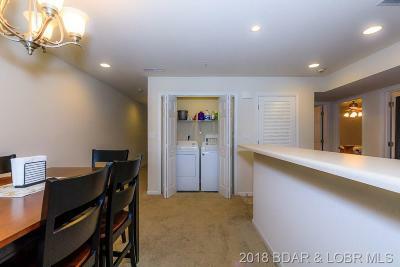 Storage area. 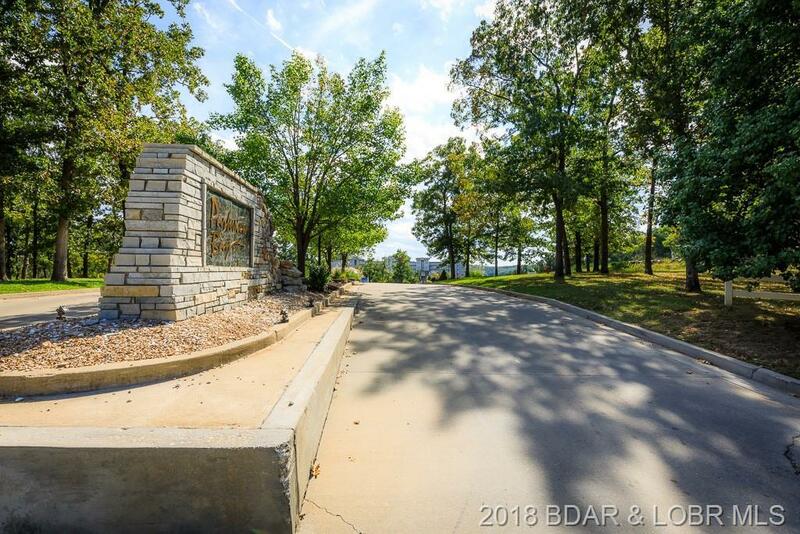 Directions: Hwy 54 To Passover Road, Then Left And Complex On The Left.